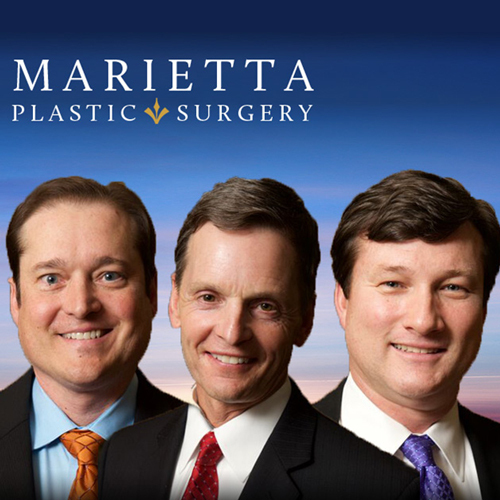 This week, we’re joined by the physicians of Marietta Plastic Surgery: Dr. Keith West, Dr. Keith Hanna, and Dr. Michael McNeel. 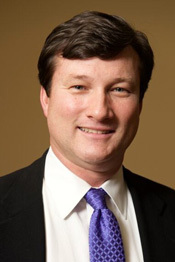 Marietta Cosmetic Surgeon, Keith Hanna, MD, FACS, is a board-certified plastic surgeon and member of the American Society of Plastic Surgery with a passion for aesthetic surgery. While Dr. Hanna is thoroughly trained in all aspects of plastic surgery, his particular interests focus on aesthetic facial plastic surgery, oculoplastic surgery, and body contouring, as well as permanent hair replacement. By providing each of his patients with personalized care and advice, Dr. Hanna helps individuals like you achieve their aesthetic goals. Atlanta Cosmetic Surgeon, Dr. Michael J. McNeel is proud to be one of the plastic surgeons who can help you achieve your goals at Marietta Plastic Surgery. His extensive knowledge about endoscopic plastic surgery makes him an ideal choice for certain forehead lift and face lift procedures, as does his training in reconstructive surgery. Dr. McNeel’s general knowledge of plastic surgery and dedication to your safety and health make him an exceptional plastic surgeon to perform any cosmetic surgery procedure. 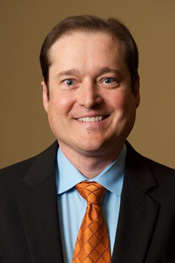 Marietta plastic surgeon, Keith West, MD, FACS is dedicated to providing you with the plastic surgery solutions that will help you achieve your aesthetic and lifestyle goals. Whether you are looking for facial aesthetic surgery, breast surgery, or body contouring, Dr. West’s expertise and compassion makes him one of the outstanding members of our team of plastic surgeons. 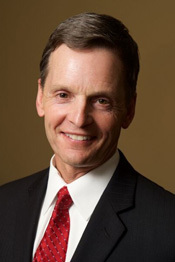 Dr. West has been serving the greater Atlanta area since 1991, providing his expertise to patients and the community by serving as an active staff member and the Chief of Plastic Surgery at Kennestone Hospital. His dedication to patient care and safety makes him one of the foremost plastic surgeons in the greater Atlanta area, and his compassionate, caring treatment of patients exemplifies his dedication to your health and well being.